Just get a GoPro. 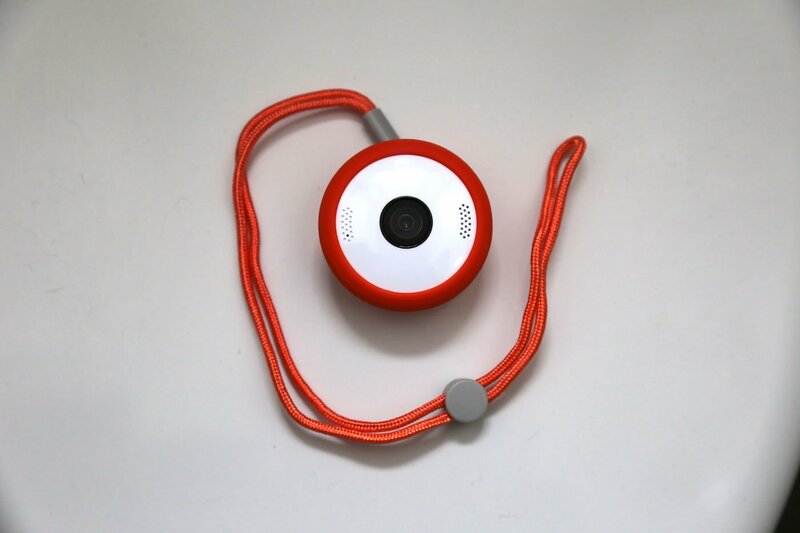 Wearable cameras are a novelty item looking for a use, and the Motorola VerveCam+ only serves to reinforce that. The option to record 2.5K video and take photos from a camera fastened to clothes is a nice idea in theory, but an unreliable app makes this a novelty product worth avoiding. Let’s start with the good. It’s very small and very portable – just 61g – you can put it anywhere (even hung around a neck if you don’t find wearing the bright orange casing), lots of mounts are included in the box (including a waterproof casing good for 25-metre submersion, and a bike mount). The audio it captures is surprisingly good, and the slo-mo shots it captures also impress … if you put it on a tripod (720p HD mode at 120 frames per second). It also does Full HD live-streaming to YouTube. OK, here comes the bad. 2.5K resolution (that’s 2560×1440 pixels) video makes this less capable than a smartphone. Ditto the four megapixel photos. Pathetic! It’s got an astonishingly short 45 minute battery life. TravGear had to try three separate microSD cards before the VerveCam+ was happy, and the accompanying Hubble Connect app kept freezing. However, the worst thing is video quality; it’s jumpy, it’s jerky, it’s all unwatchable. Some serious image stabilisation is needed for wearable cameras because, hey the wearer moves around a lot! Plus, if it’s hand-held, get slightly off-centre and the wide-angle photo is angled and ruined. However, the wide dynamic range (WDR) option is worth using for adding more detail to video. Despite that, the Motorola VerveCam+ wearable camera is worth avoiding.